Public Relations (PR) Concept. Businessman Think About PR Services.. Stock Photo, Picture And Royalty Free Image. Image 56359351. Stock Photo - Public relations (PR) concept. Businessman think about PR services (public relations) and its impact to public. Public relations (PR) concept. 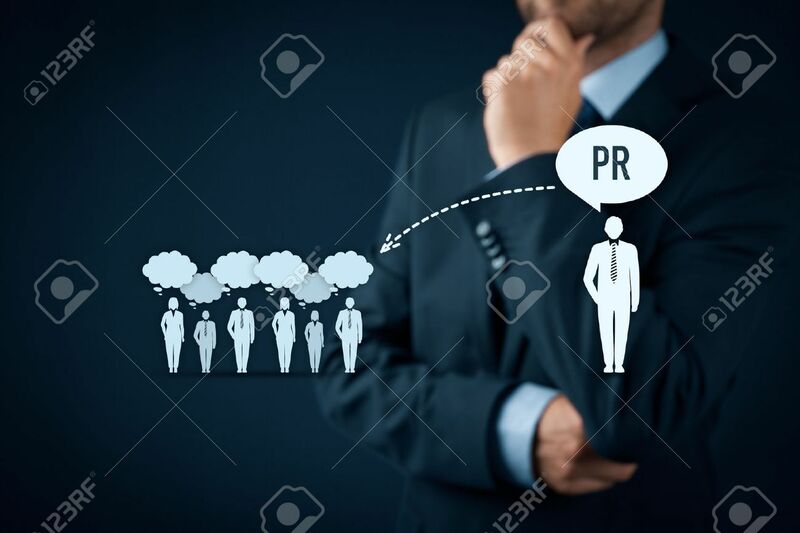 Businessman think about PR services (public relations) and its impact to public.